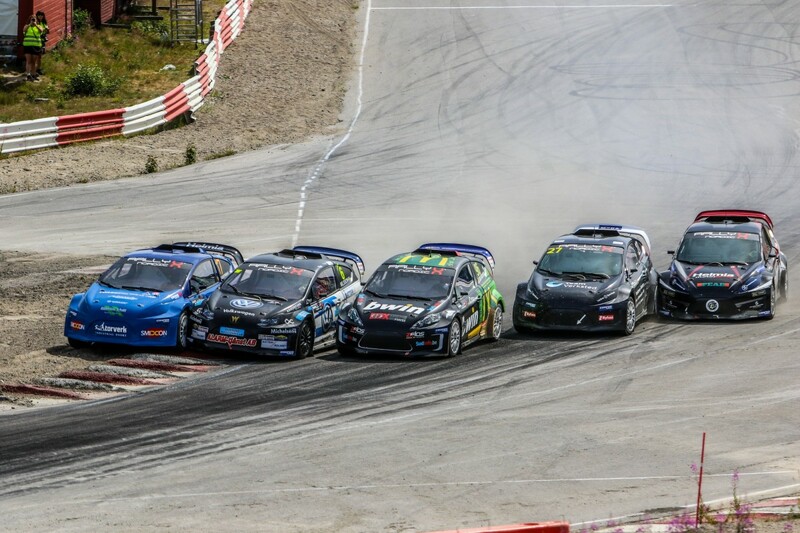 Guillaume De Ridder notched up a hat-trick with his third victory of the season in the Olsbergs MSE entry. For the second race in succession, the Belgian faced a tough challenge from Ben-Philip Gundersen as the Norwegian chased victory on home soil but De Ridder would control the lead from the first corner and secure a comfortable win. 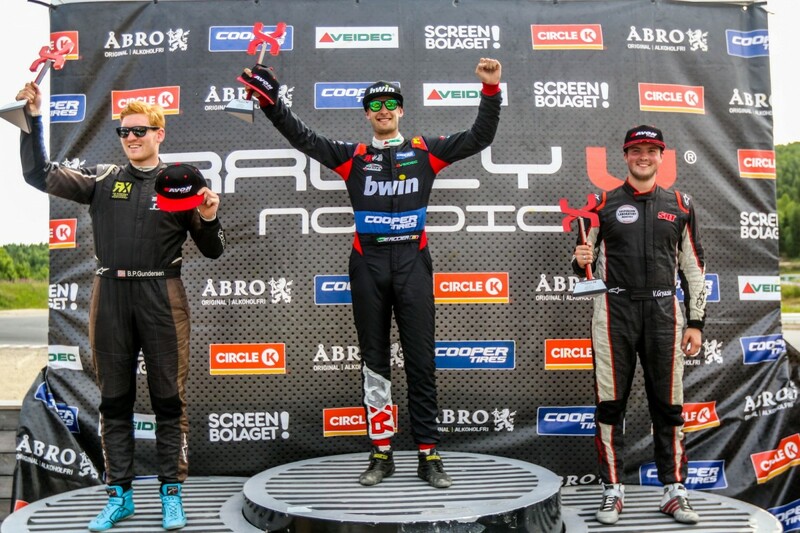 Behind them, Vasiliy Gryazin picked up his first podium finish of the season in the SRT machine, ahead of Linus Ostlund, Simon Olofsson and William Nilsson. 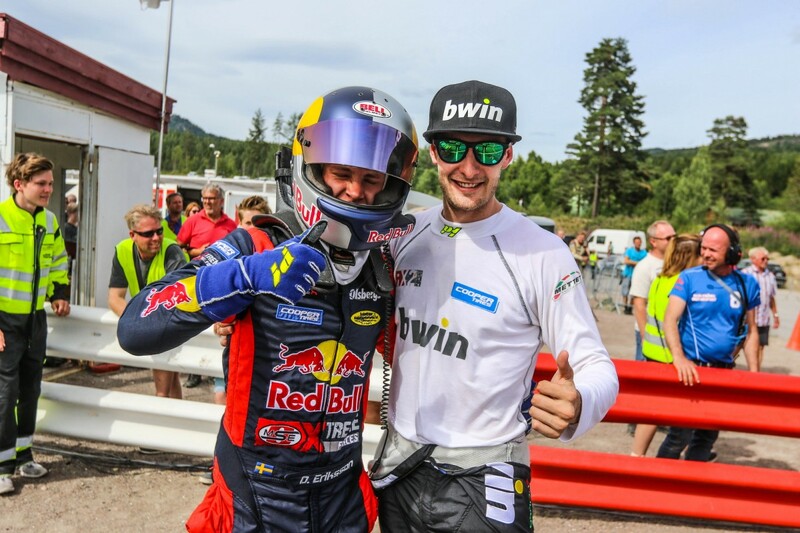 Local favourite Sondre Evjen had looked to have the measure of De Ridder after claiming Intermediate Classification honours, only to make a mistake in his semi-final and fail to progress further. In the overall standings, De Ridder has a 32 point lead over Gundersen with three rounds remaining.